The British Psychological Society‘s History of Psychology Centre, in conjunction with UCL’s Centre for the History of the Psychological Disciplines, has announced the next two talks in its spring seminar series. On Monday March 13th Tom Quick will be speaking on “Disciplining Bergson: Cinematographs as Epistemic Devices, 1896-1922” and on March 20th Jacomien Prins will speak on “C.G. Jung’s Interpretation of Girolamo Cardano’s Dreams.” Full details follow below. Henri Bergson’s use of the cinematograph as a metaphor for scientific epistemology had a major impact on twentieth-century conceptions of science: even today, many philosophers of science regard the relation between recording mechanisms and embodied observers as critical to our understanding of objective knowledge. 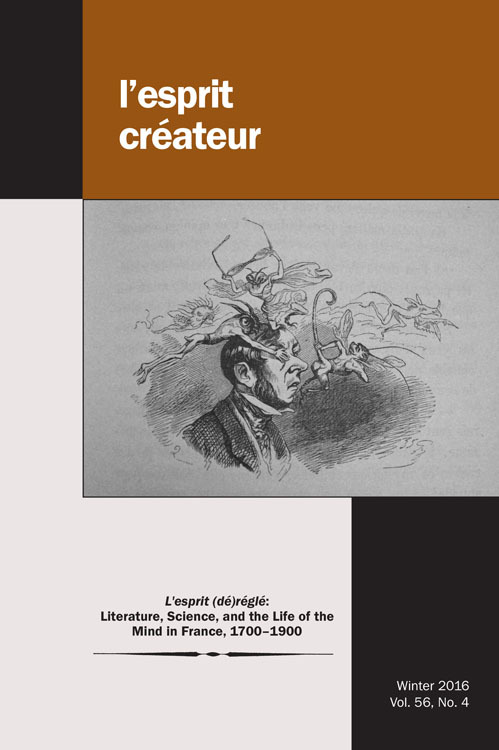 Yet little is known about the extent to which Bergson’s characterization of cinematographs as epitomizing a pervasive ‘fragmentation’ of nature into lifeless ‘snapshots’ reflected actual scientific practice during the early twentieth century. This talk will address cinematographic experimentation by such contemporaries of Bergson as Charles Scott Sherrington, Hugo Münsterberg, and Max Wertheimer. In doing so, it will suggest that as well as expressing a broader trend towards the mechanical analysis of nature, cinematograph-centred experimentation contributed to a disciplinary divergence between psychological and physiological science during the first decades of the twentieth century. It will further highlight how this changing disciplinary structure came to haunt Bergson’s philosophy during the 1920s. 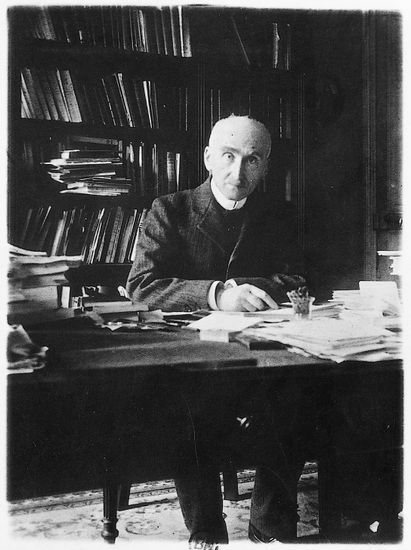 Ironically, the prominence that Bergson gave to his to cinematographic metaphor prevented him from adapting his philosophy to a mode of scientific organization that grew up around the devices themselves. The most recent issue of the Journal of the History of Medicine and Allied Sciences contains two articles that will be of interest to historians of psychology. 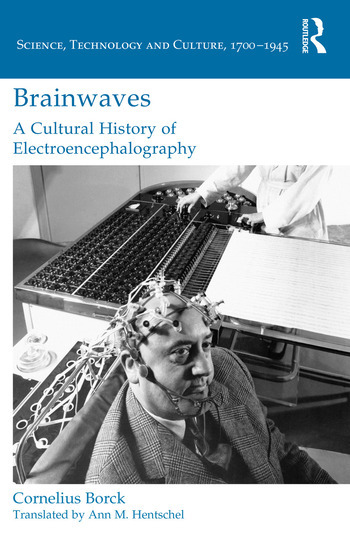 “’A Fine New Child’: The Lafargue Mental Hygiene Clinic and Harlem’s African American Communities, 1946–1958″ by Dennis Doyle and “Physiological Optics, Cognition and Emotion: A Novel Look at the Early Work of Wilhelm Wundt” by Claudia Wassmann. Abstracts for both are below. A call for papers that I thought might interest some of our readers.